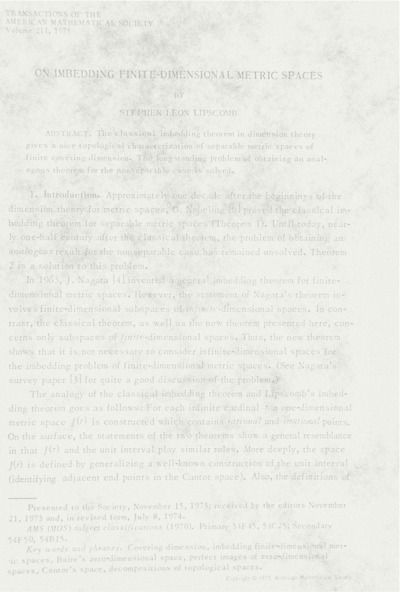 With Charles Cohen, The triangle of equally-spaced Points on Spheres , December 2002 (unpublished). 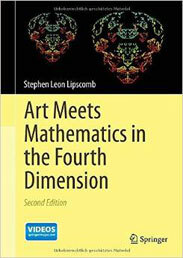 With James C. Perry, The Generalization of Sierpinski’s Triangle That Lives in 4-space, Huston Journal of Mathematics, Vol. 29, No. 3, 2003, 691-709. A minimal extension of the iterated function system for Sierpinski's gasket to one whose attractor is the 2-simplex, Houston Journal of Mathematics, Volume 31, No. 4, 2005. The Sierpinski cheese iterated function system extended to a 3-simplex system , Houston Journal of Mathematics, Volume 33, No. 1, 2007, 169—207. With L. Lehman and J. Konieczny, Balanced subgroups of symmetric groups , JP Jour. 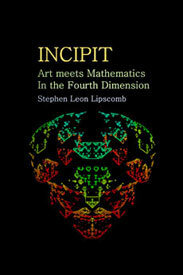 of Algebra, Number Theory & Appl., Vol. 5(2), 2005, 307--329. Counting orbits of certain category actions , article in preparation 2004. Matrix Structural Analysis of 4-web Level-0 , unpublished November 2004. 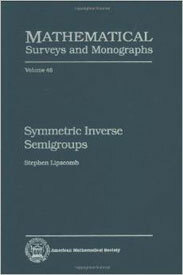 (BOOK) Symmetric Inverse Semigroups, Volume 46 in the American Mathematical Society Surveys and Monographs Series, American Mathematical Society, 166 pages, 1996. 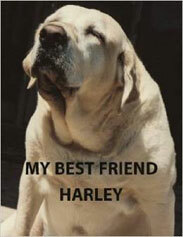 (BOOK) My Best Friend Harley, ISBN 1599754428, 70 pages and 88 pictures, February 2006. 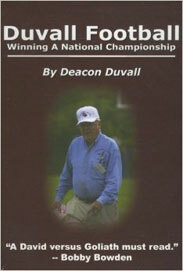 (BOOK)Editor of Duvall Football – Winning a National Championship, ISBN 0-87012-744-8, Printed by McClain Printing, Parsons, WV, 2007. 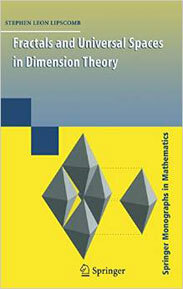 (BOOK) Fractals and Universal Spaces in Dimension Theory, in Springer’s Monographs in Mathematics Series, Springer, 246 pages, ISBN 978-0-387-85493-9, 2009.